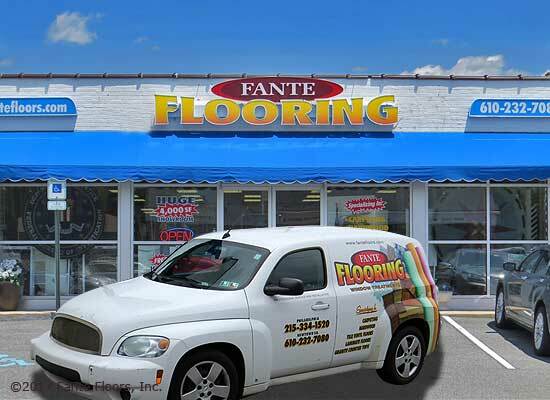 Fante Floors keeps pace with an always changing Carpeting and Area Rug market. 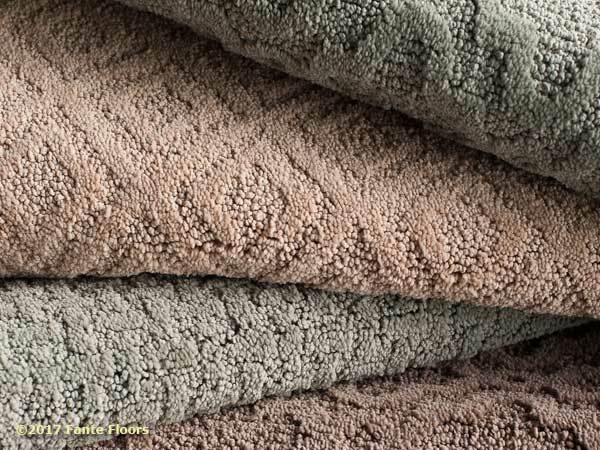 We have all of the standard products as well as the latest trends in area rugs or Wall-to-Wall. 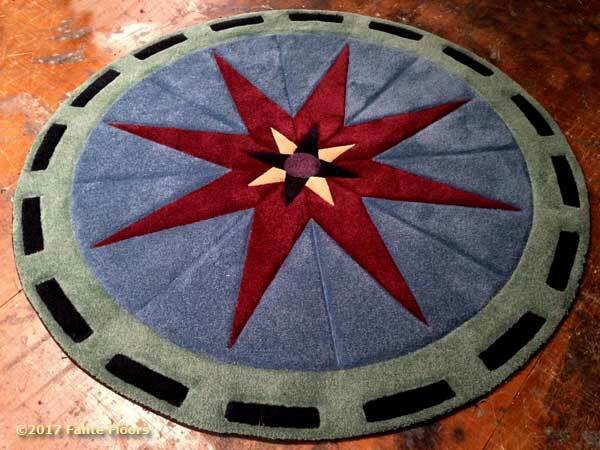 Additionally we provide a specialty service of hand cut custom rugs and carpet treatments guaranteed to make any room unique and special. Whether you’re seeking the most “barefoot-friendly” premium shags or an industrial grade designed for low maintenance in high traffic environments, we have the products and installation experience you want. 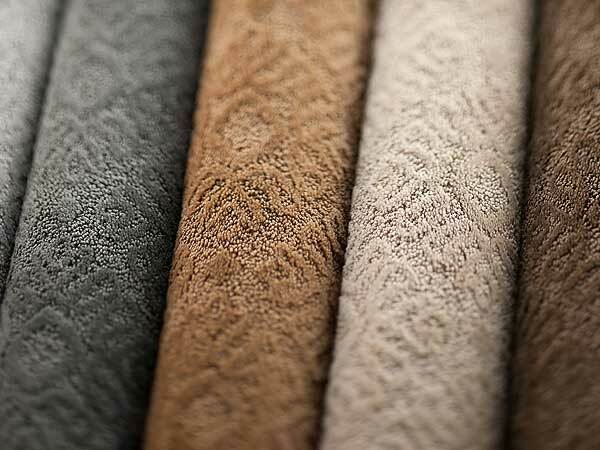 One of the main attractions of wall-to-wall carpeting is surely the “comfort factor”. Nothing feels better between the toes, yet it can also be a low maintenance, easy care solution. 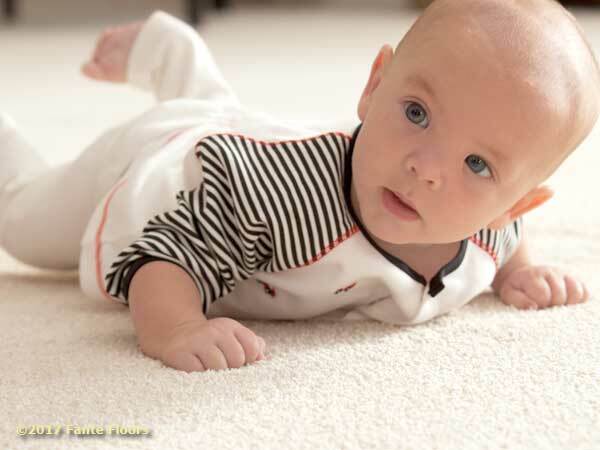 We have an expansive selection of carpets in a well-lit, no pressure, family-friendly atmosphere. 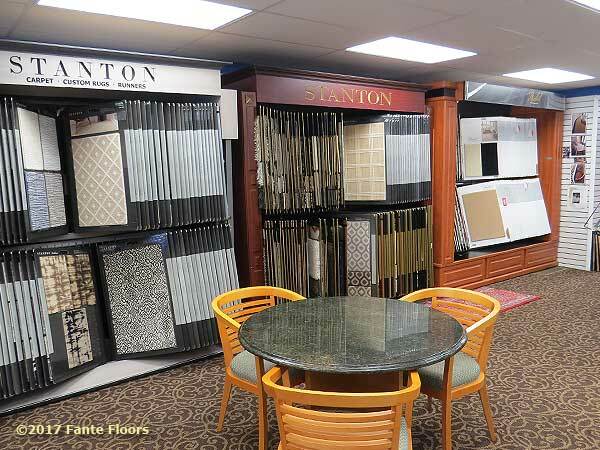 We are here to help you determine which flooring options are best suited to your needs. We factor budget and durability while making sure you get the look you’re after! Come on in and see for yourself. Thinking about carpeting? contact us today for a fast, free estimate on your project. 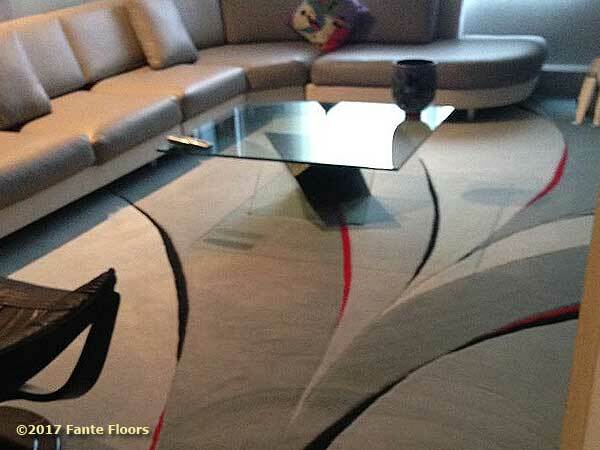 Fante can deliver the exact area rugs you’re seeking. We have direct access to the worlds premium and economy markets for Persian and Oriental hand woven rugs along with countless contemporary designs and even custom cuts to match exact specifications. 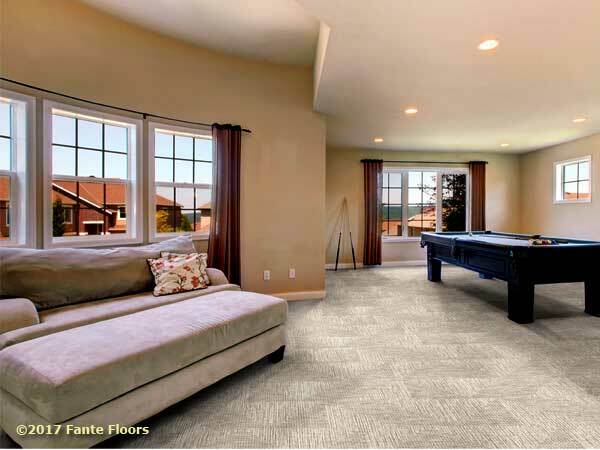 Our Carpeting selection is where Fante stands out. We'll help you sort quickly through the array of colors, textures, manufacturers patterns and materials so you get the perfect look and the perfect product. There is a broad range of carpeting types ranging from high economy weaves to heavy duty commercial grades and countless decorative options. Carpeted coverings provide an excellent surface from your steps and nobody can provide better solutions and installation than Fante. Carpeted steps are slip resistant and softer than anything, with modern materials you have an all-purpose stylish and safe solution. 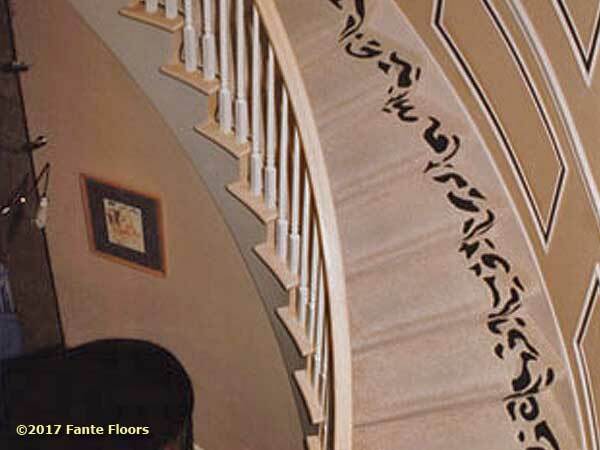 Fante is an established dealer for the best and biggest carpeting and rug manufacturers. These are some of the more common brand names we supply and support. See a more thorough list of our supported brand names here.